Tim and I will be heading to Nashville at the end of the month to hang out with some friends so naturally I started looking for places to explore. 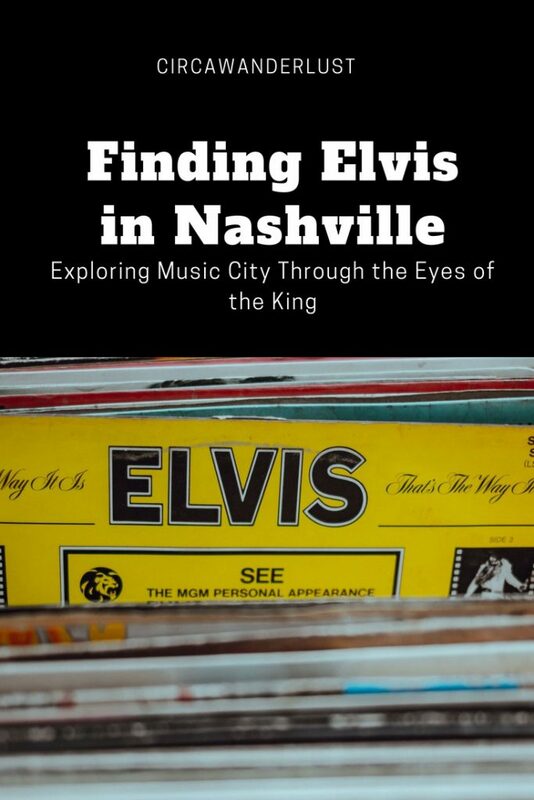 As I dug deep into music history and the role the city has played in the lives of so many musicians, I started to see that Elvis and Nashville have a long history I am ready to explore! 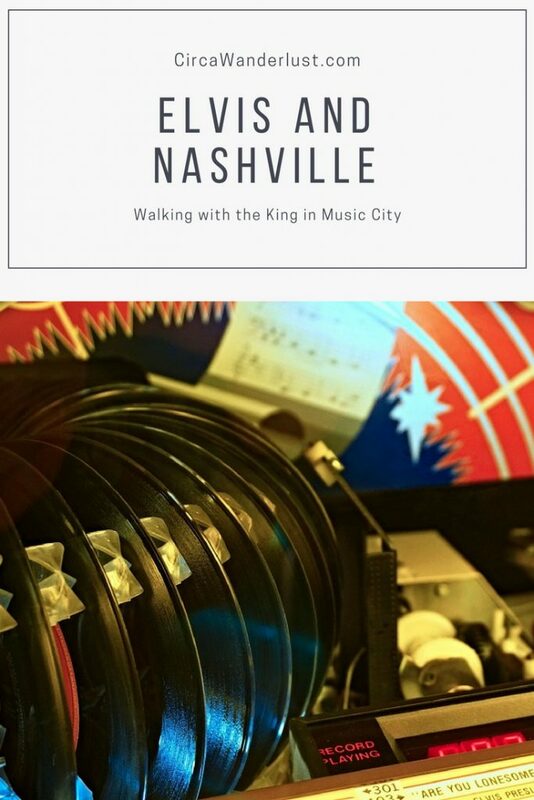 Here are things to do in Nashville for that all Elvis and music fans will appreciate. Known as Music City, Nashville is where country music dreamers go to see their names in big lights. The Hollywood of music, Nashville has seen numerous stars rise. 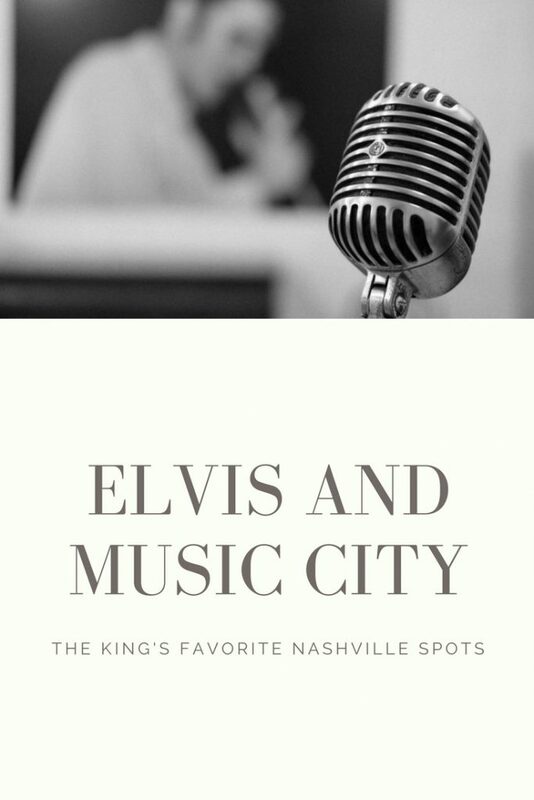 While the King was born in Mississippi and grew up in Memphis, as his star grew to fame his road led him to Nashville. Only a few hours from his Graceland home, Elvis frequented Nashville over the years for both personal and professional reasons. The historic RCA Studio B has seen numerous stars record within its walls. Even though he was known as the king of rock ‘n’ roll, Elvis loved gospel music. Having spent most of the sixties making films, he was finally ready to record new material. In April of 1966, Elvis’ team booked studio time at RCA Studio B. He planned to record a few new singles, a gospel album, and a few Christmas songs. Though he was excited about doing a few songs, it was “How Great Thou Art” that would become the song that stole the show and title for the album. The late night sessions began in May and the album was released in February 1967, peaking at #18. Elvis grew up singing in church and was known to attend gospel sings in Memphis, this album and recording session was iconic in showcasing his love of gospel. Elvis came from the country scene, something that is often overlooked. The truth is that his impact on country music was long lasting. 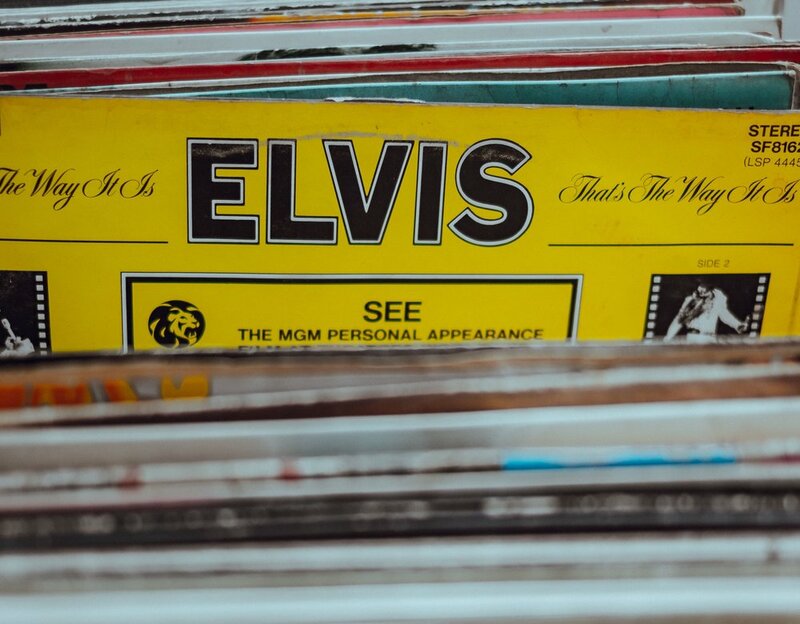 Before Elvis, country music was regional never really seeing exposure into a broader market.Not only did Elvis fused country music with R&B, he embraced both black and white gospel, main stream music, and many other genres. 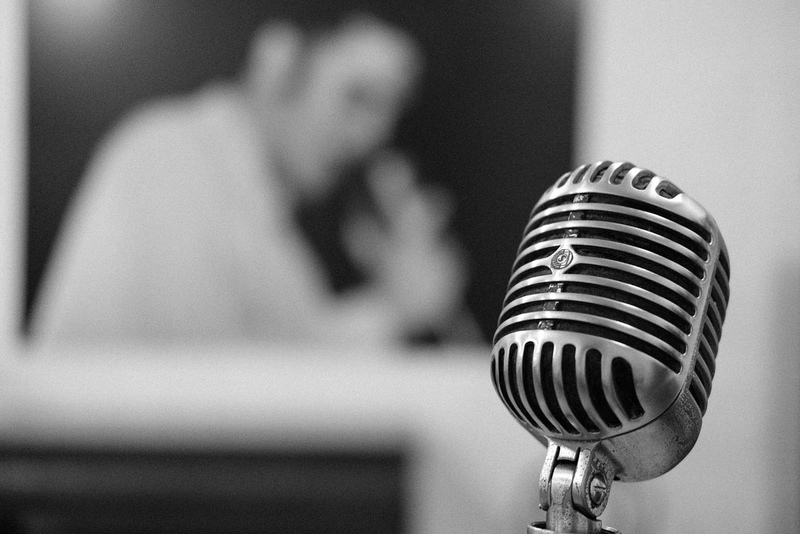 As one of numerous halls of fame Elvis has been inducted into, it is worth a visit! The Music City Walk of Fame is a tribute to all of those who have contributed and made a significant contribution to the music industry and have a connection to Music City. 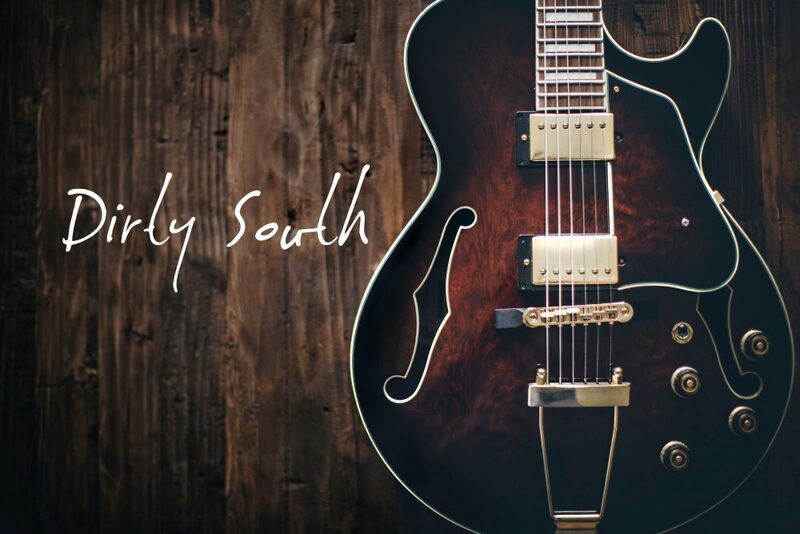 Along side of Elvis you will find other great singers, songwriters, and performers. Elvis may have been a star, but that doesn’t mean he was immune from criticism when it came to his Grand Ole Opry performance. Having performed early in his career, his innovative music and hip swaying didn’t go over will with the establishment and Elvis swore to never return. 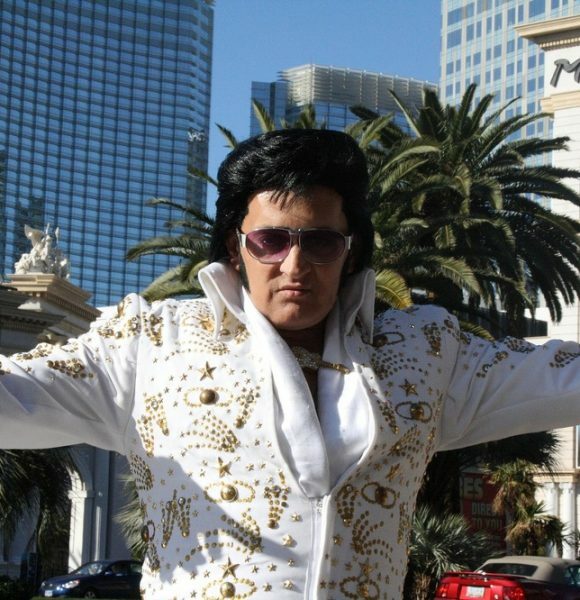 Viva Las Vegas with Elvis! Following the King’s Footsteps.